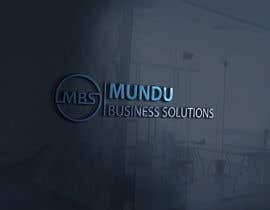 I have an existing company called Mundu Business Solutions. 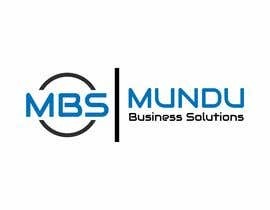 We deal ins services like: IT technical Support, PC and peripheral Sales, Technical Advice & Consultations, Civil Design, Logo Designs, Website Development and application development. We need a flat logo that speaks to these services. I have attached some of the old logos we had that we do not want to make use of. 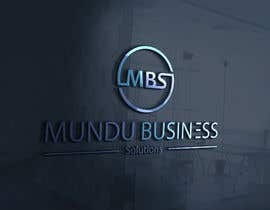 This is just to give you an idea of were we started. Again, we hate the current ones.